Have you seen The Brio Lately ?? 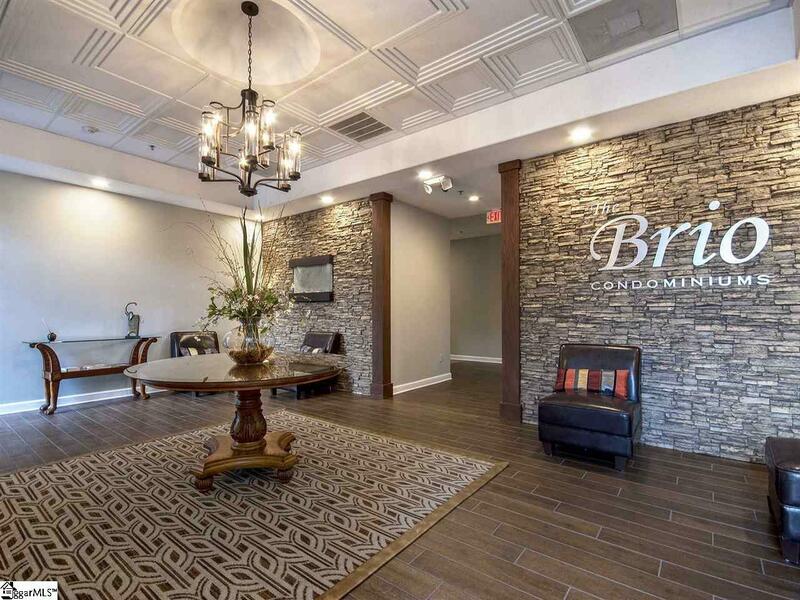 The Brio has been completely renovated by current owners and looks Great ! 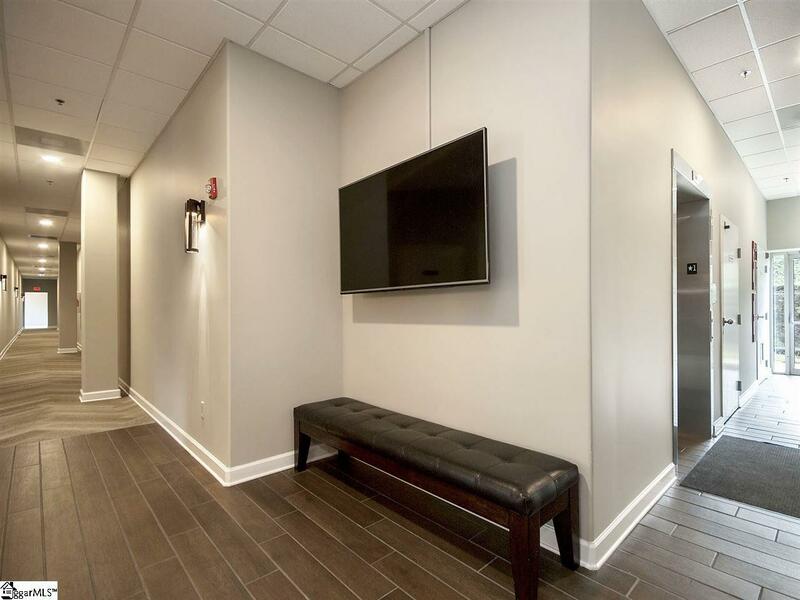 This 2 bedroom 2 full bath unit has also been completely updated and features nice high ceilings, freshly painted throughout, crown moldings, new luxury plank vinyl flooring. 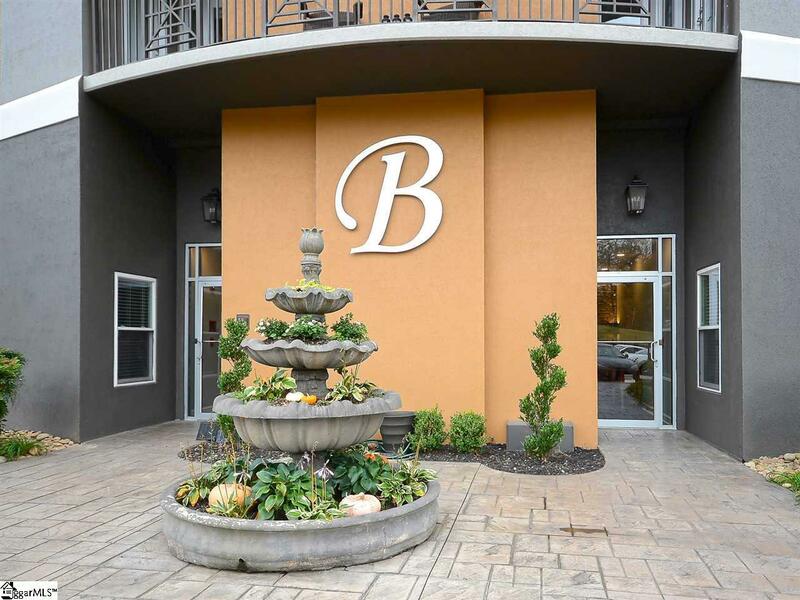 The Brio offers gated parking, secure entry, in-ground saltwater pool with grilling area, Exercise Room, and Elevator. No more worries about water/ trash /sewer, landscaping all this is covered by the HOA. 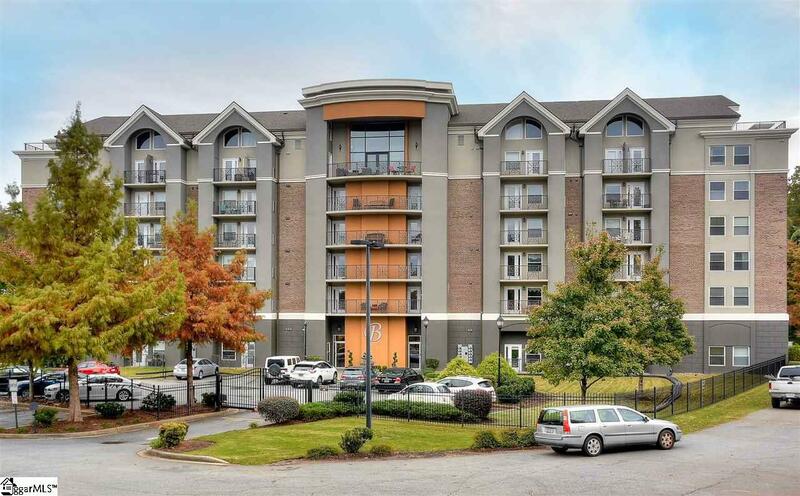 Enjoy the convenience of being just minutes away from the downtown shops and restaurants. Take a stroll through Falls Park with the Liberty Bridge or biking on the Swamp Rabbit Trail. Enjoy a ball game at Flour Field or a show at the Peace Center. So much to do and it is all just minutes away. Come take a look at the new and improved Brio !! Listing provided courtesy of Charlene Panek of Coldwell Banker Caine/Williams. © 2019 Greater Greenville Association of Realtors Multiple Listing Service. All rights reserved. IDX information is provided exclusively for consumers' personal, non-commercial use and may not be used for any purpose other than to identify prospective properties consumers may be interested in purchasing. Information is deemed reliable but is not guaranteed accurate by the MLS or J. Michael Manley Team. Data last updated 2019-04-22T22:01:07.543.